Most orders $99 or more receive FREE Shipping! Why Most? Some of our shipments are just too heavy or ship from Mars (not really). If you have a $99+ order in your cart and don't see a free shipping option, this is why. Order SUB-TOTAL (after discounts, before taxes) must be $99. This promotional offer is only good for orders shipping to the contiguous 48 States. Promotional value not valid for cash or cash equivalent toward purchases. For free shipping orders, we may use UPS SurePost, UPS Ground, USPS Priority Mail, or USPS First Class Package service depending on your location and package weight. Orders may arrive in 1-8 business days. If you have a specific deadline for your order, please choose a paid shipping option to ensure it arrives on time. Student Resource orders from Event Resources by YM360 are excluded from receiving free shipping. This includes student books, follow-up devotional journals, T-shirts, and bundles. Questions about this promotion, or just need general shipping help? Use our Live Chat feature on our website, or email us: customercare@ym360.com. Either way, you're going to get world-class customer care. 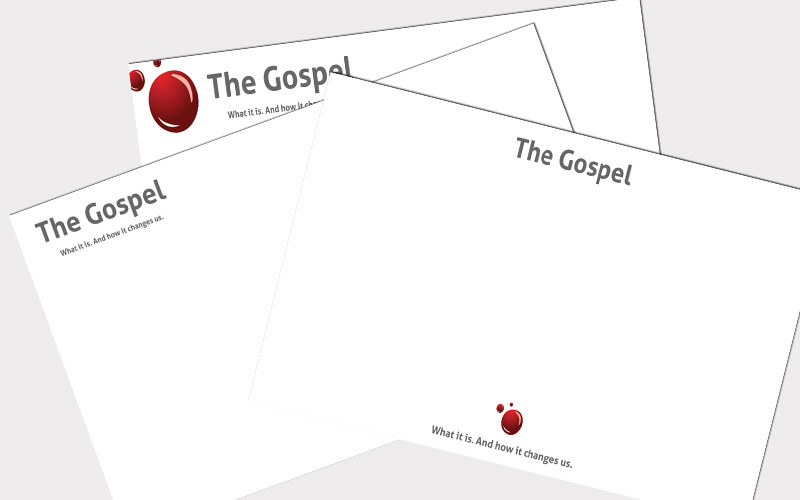 This 10-lesson bundle will help you teach teens on the very basics of what the Gospel is, how it changes us, and how sharing the Gospel is a foundational to our faith. 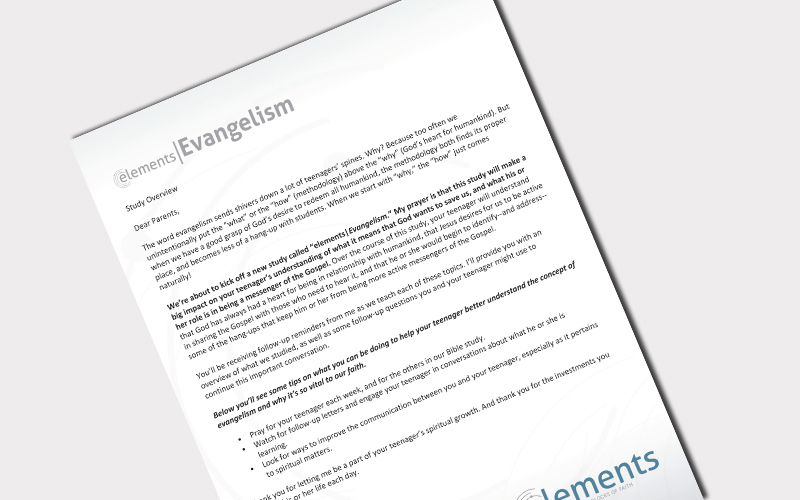 These 10 lessons will help you teach teens what the Gospel is, how it changes us, and how sharing the Gospel is foundational to our faith. 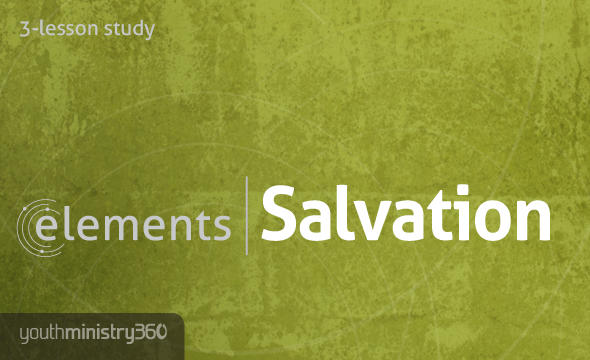 Check out the studies below that make up this powerful Bible study bundle! • 100% downloadble. Everything is reproducible. 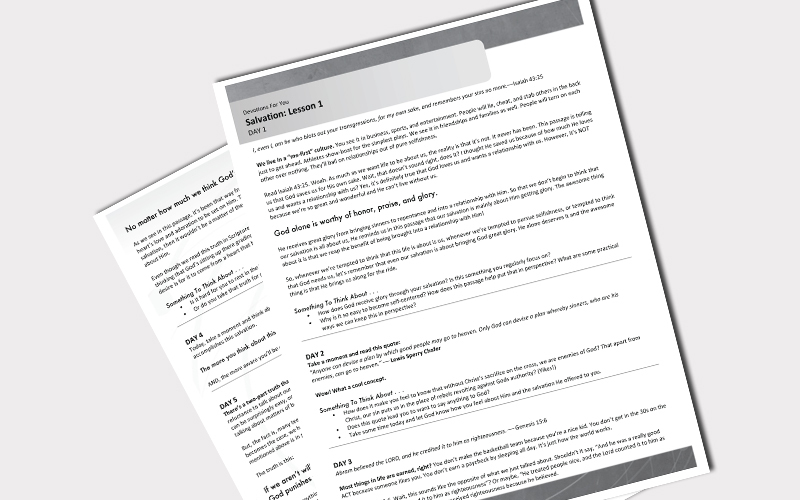 These 3 documents give you a quick snapshot of each lesson objective and scripture references for the 3 studies in The Gospel Bundle. 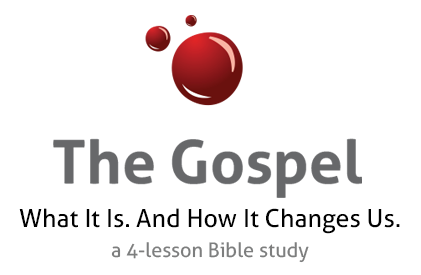 The Gospel: Each lesson includes devotions designed for helping your teens live out what they learn. (In Word and PDF format.) 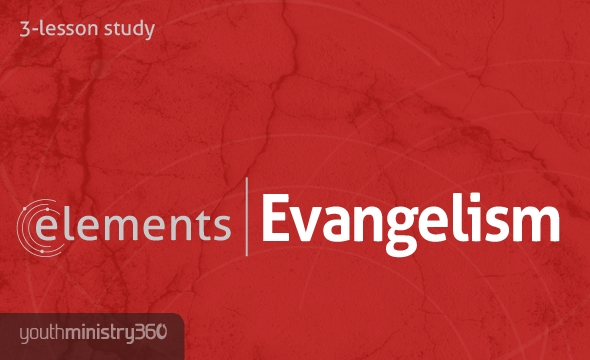 Salvation and Evangelism: Each elements lesson comes with 5-days of devotions suitable for printing or digital for viewing on screens. Each lesson in this bundle features a Teacher Prep Video, a short video that guides your teachers in exactly what to focus on in their lesson preparation. 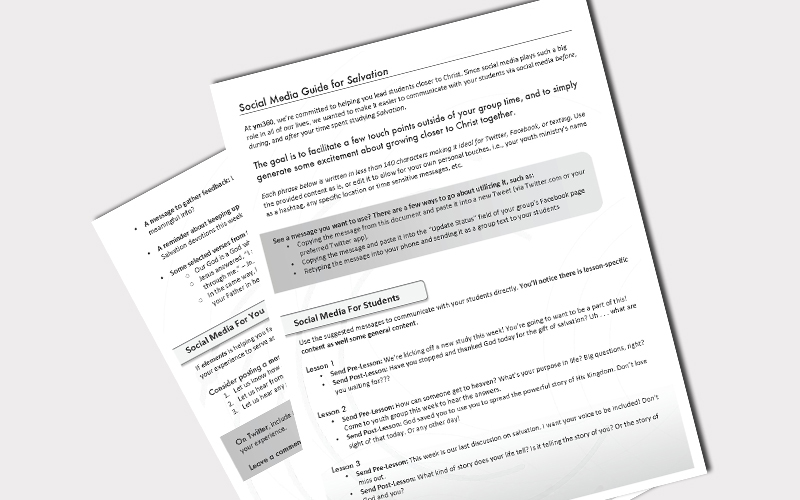 Social Media Suggestions to help you make connections via social media outside of your group time. An assortment of content to choose from. Ideal for Twitter, Facebook, or text. You'll be equipped with three background images sized to fit PowerPoint or any other presentation software you use. Use the backgrounds to create customized slideshows to accompany your lessons. 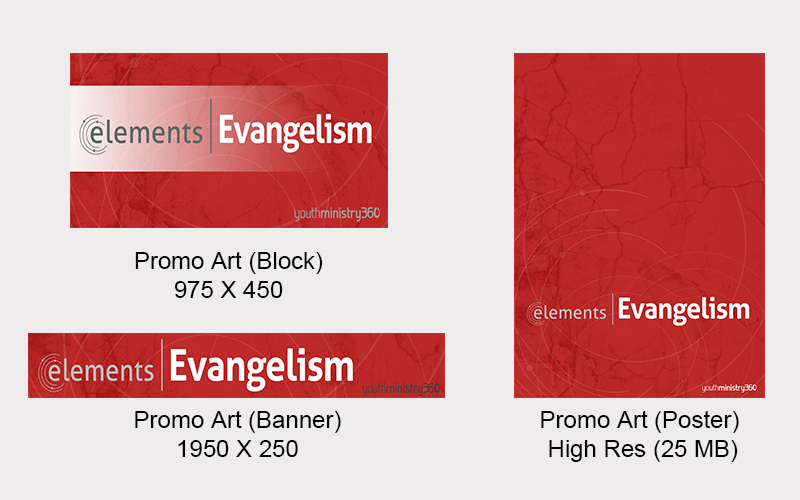 You'll have artwork to help promote your study on the web or around your church. (HD) Video Illustration: Who Is Jesus? Copyright © 2019 YOUTHMINISTRY360, INC. All Rights Reserved.